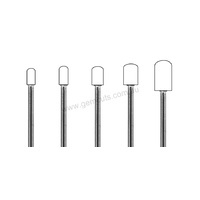 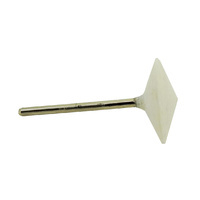 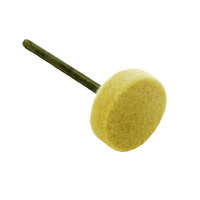 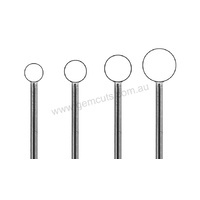 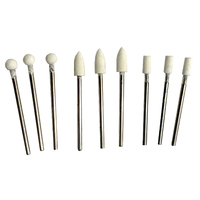 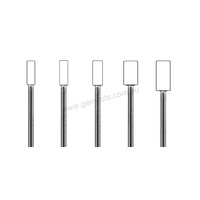 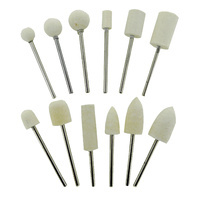 High quality felt points for polishing. 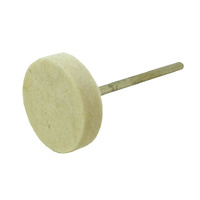 Will work on stone, ceramics, metals, jewellery etc.. 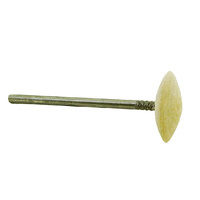 The points come bonded onto a standard 2.35mm shaft that will fit most rotary tools such as Dremels, Ozito etc. 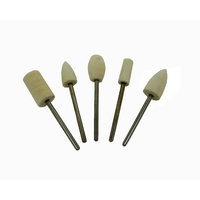 Recommended for jewellers, lapidary, hobbies crafts and modelling. 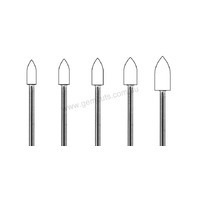 SAFETY EQUIPMENT SHOULD BE WORN AND MAXIMUM OPERATING SPEEDS NOT EXCEEDED WHEN USING ANY TOOLS SUCH AS THESE!